Picture yourself in an environment that rejuvenates you from the moment you arrive. The beautifully appointed interior is matched only by our investment in technology. 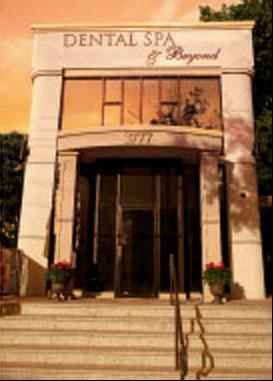 We have installed the most modern equipment available for every procedure we do. In addition, we offer digital radiology, a powerful one hour bleaching system, and meet the highest standards for both pain-free dentistry and infection control. 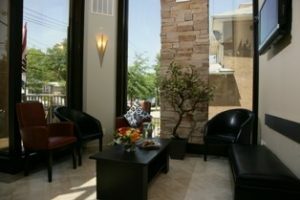 Complimentary refreshments are always waiting and all our patients are treated to the movie or music of their choice. Our spa amenities truly differentiate our practice, making the facility a sincere reflection of our philosophy—that every patient is our guest. We proudly serve patients from our local New York and New Jersey areas. If you travel to us from other areas, including oversees, Staten Island offers many choices for you dining experience as well as comfortable overnight stay in a hotel.